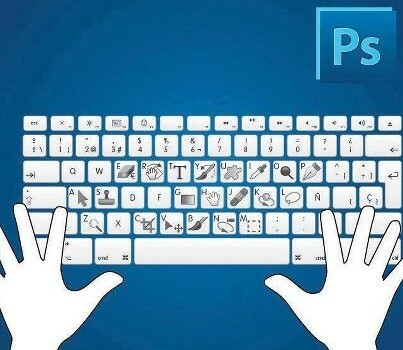 This is handy overview of most useful keyboard shortcuts available in Adobe Photoshop. 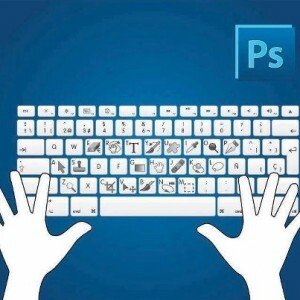 I will be using ‘+’ – to define two or more keyboard combinations for example – CTRL + ALT + TAB etc. 19. You can test Your fonts easily by selecting Your text, then selecting “set font family” form and just pressingUP or DOWN buttons.